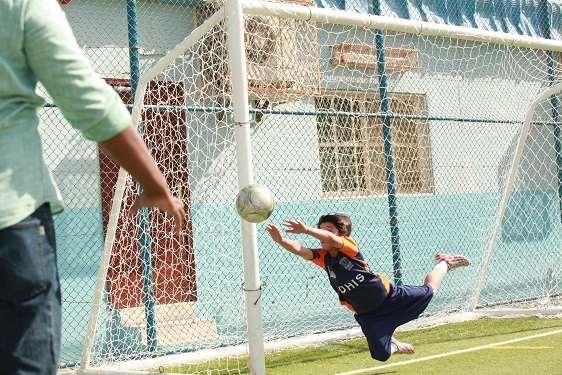 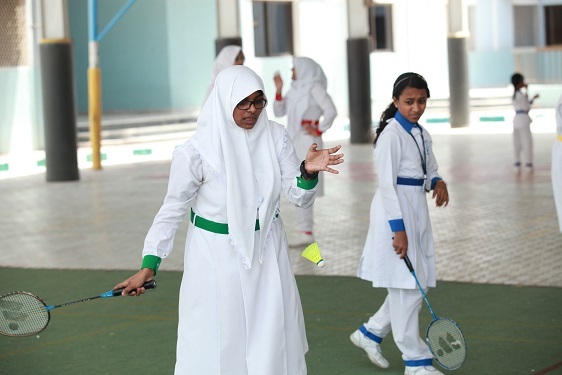 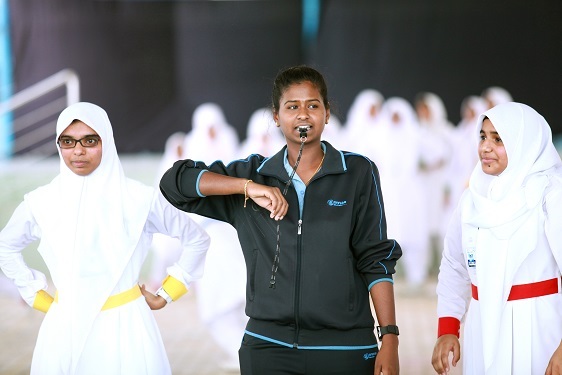 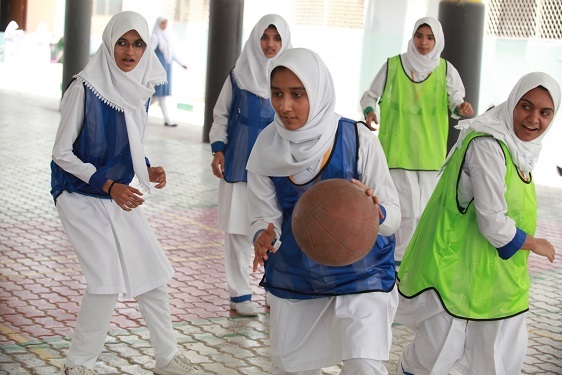 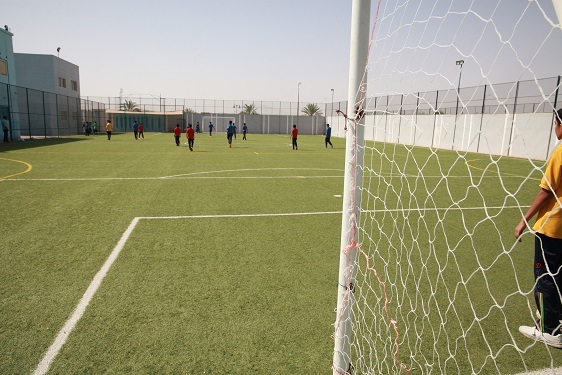 Physical Education, an integral part of the educational process has its importance at the Darul Huda Islamic School for boys and girls of all age categories. 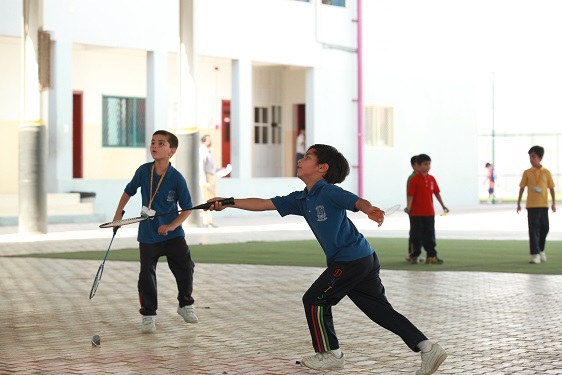 Physical activities in groups are instrumental in the pupil’s psychomotor growth and development. 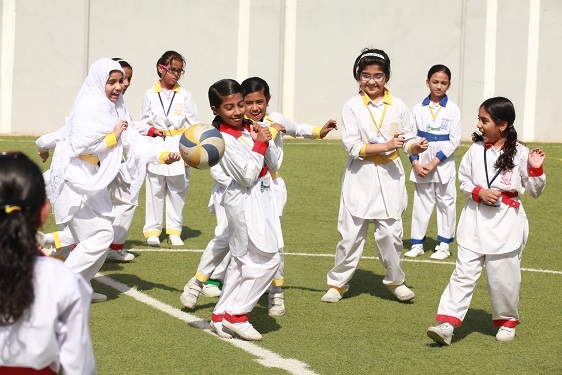 Keeping in mind are certain aims; promotion of health, physical fitness, wellness , worthy home membership, vocation, citizenship, proper use of leisure and moral character. 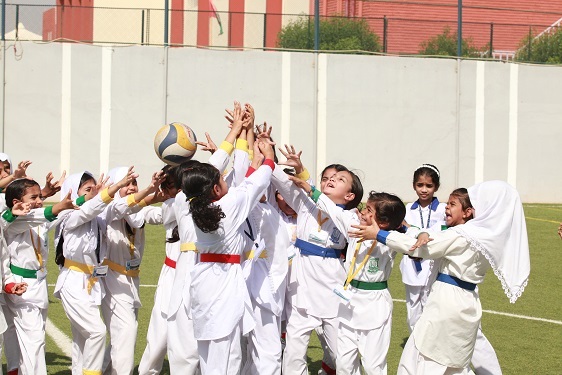 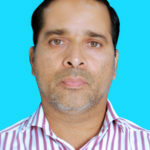 The above-mentioned aims give way to certain objectives such as, physical, psychological, social and moral developments and improvement in knowledge. 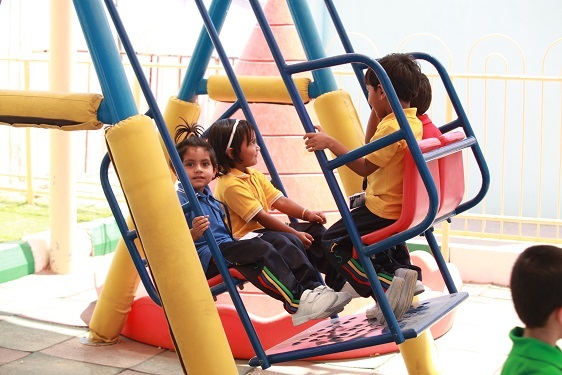 The department takes care of the Primary (Kindergarten to class IV), Middle (Classes V to VIII) and the Senior (Classes IX to XII) classes. 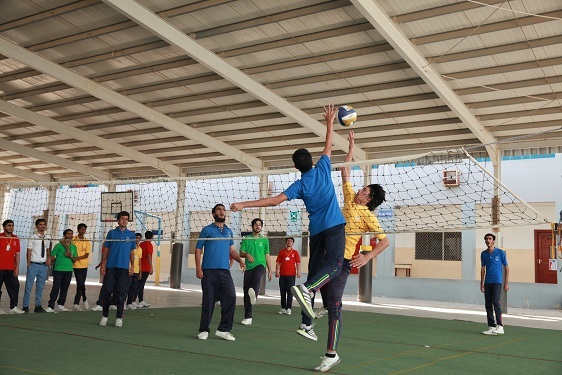 The students are divided into four houses namely Blue House, Green House, Red House and Yellow House for various intramural activities of the school. 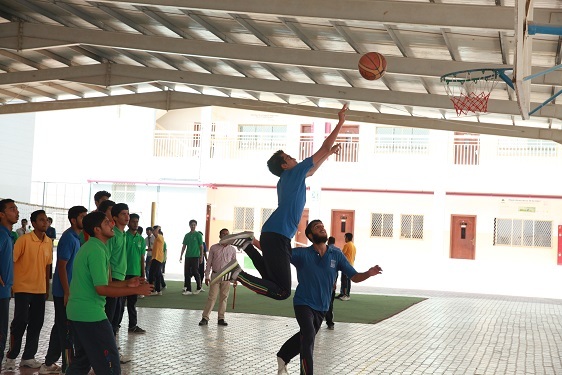 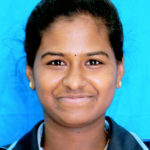 Each House team is taken care of by well-experienced House Masters along with a group of teachers selected from different departments who help and guide the students and work as a team.